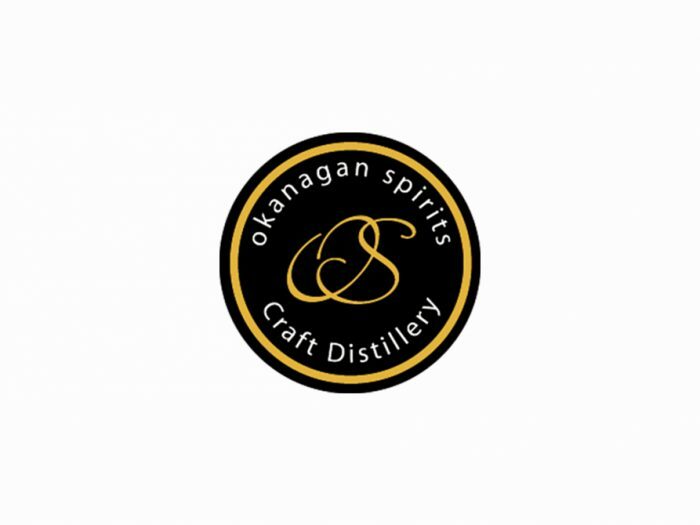 A selection of delicious cocktails created in-house by our Okanagan Spirits staff and some of Canada's most creative and well-known bartenders using Aquavitus. 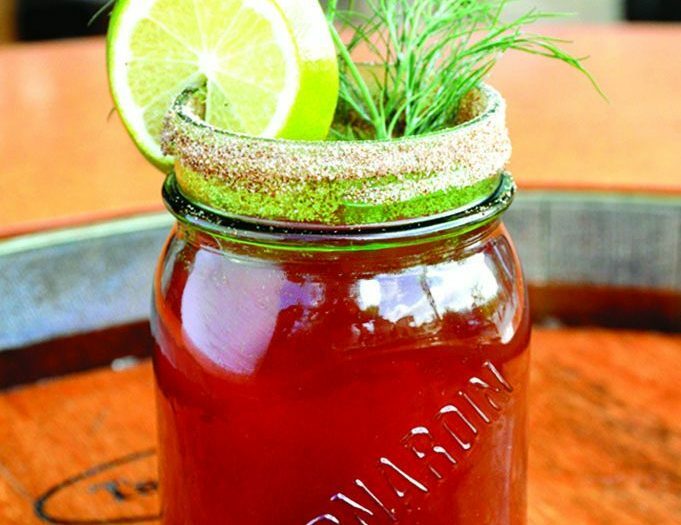 Caesar Of LifeA twist on a classic Caesar using Mott's Clamato and our award-winning Aquavit (Akvavit). 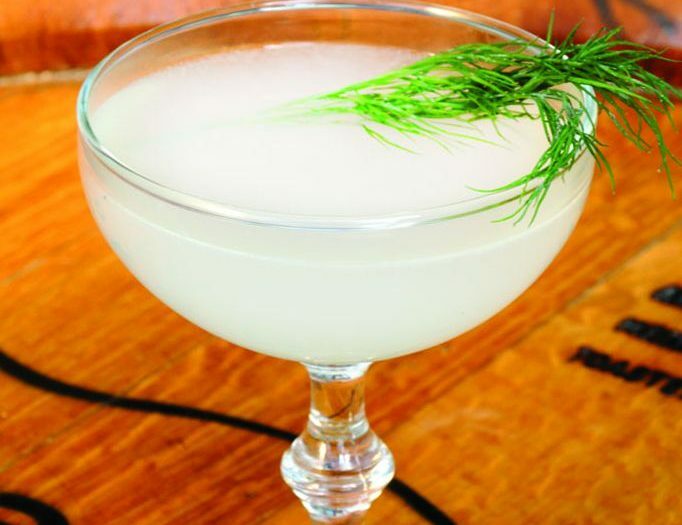 Dill Or No DillA spicy cocktail using Aquavit (Akvavit), Gin and dill. 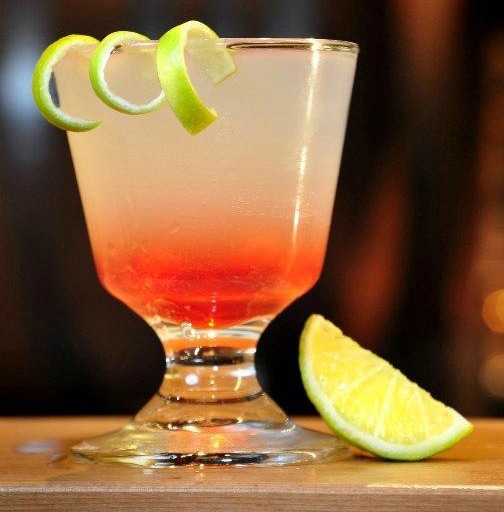 Distiller’s CocktailA cocktail complex in flavour with the use of Aquavit and Gin. 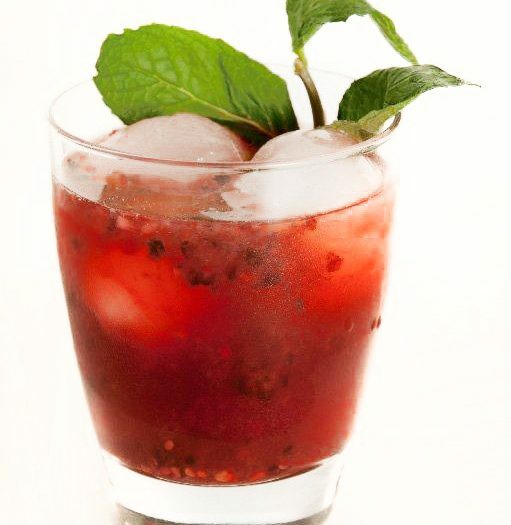 Rose NoseA floral cocktail with a subtle hint of spice using our award-winning Aquavit. 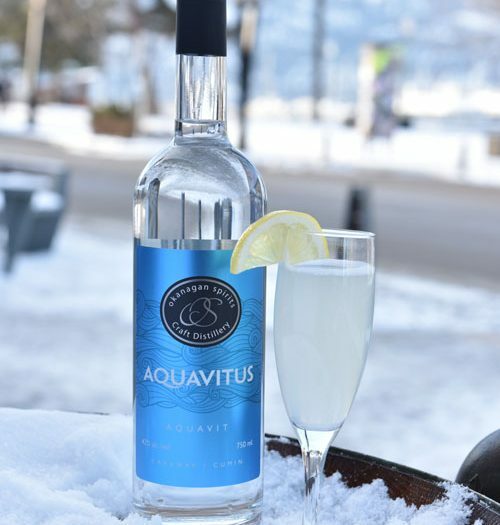 Water Of LoveA romance of Okanagan Spirits Gin, Aquavitus and Taboo Absinthe.